Truly a battle of good vs. evil. 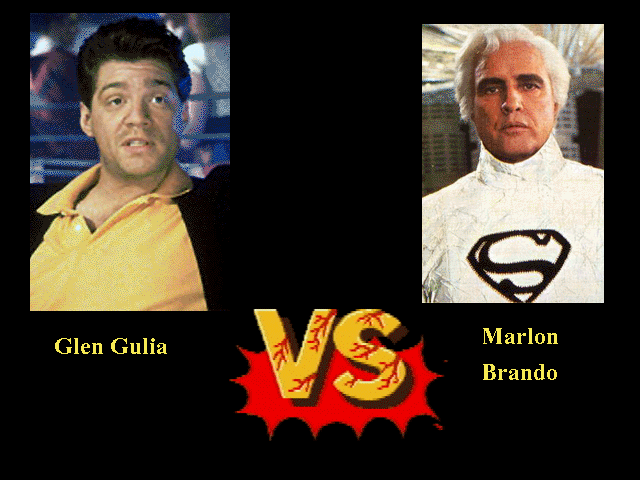 Will Glen Gulia prove to be Marlon Brando's Kryptonite? Will Brando finally bust Glen Gulia for all those "working late" nights in the city? 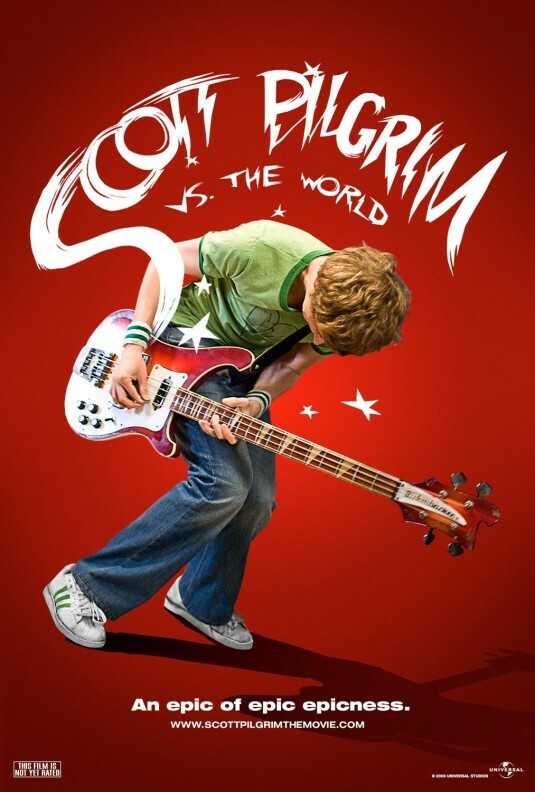 The playoff will be played IMMEDIATELY this weekend with box office predictions for the OPENING WEEKEND of Scott Pilgrim vs. The World. Please note. This is OPENING WEEKEND ONLY so we have immediate results. The best of luck to both of our contestants and we’ll have the results Monday, August 16th! Heidi Montag Crosses Over Into Film!